Although we aim to answer all support tickets in 3 working days, support response times can be up to 10 working days during busy periods on our OpenCart support site. Submitting a ticket is free and you will receive a response from a member of our support team, however, we cannot guarantee support times. 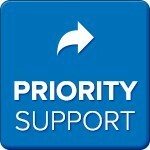 By purchasing our priority support, we will ensure that your ticket is fast-tracked straight to the front of the queue. 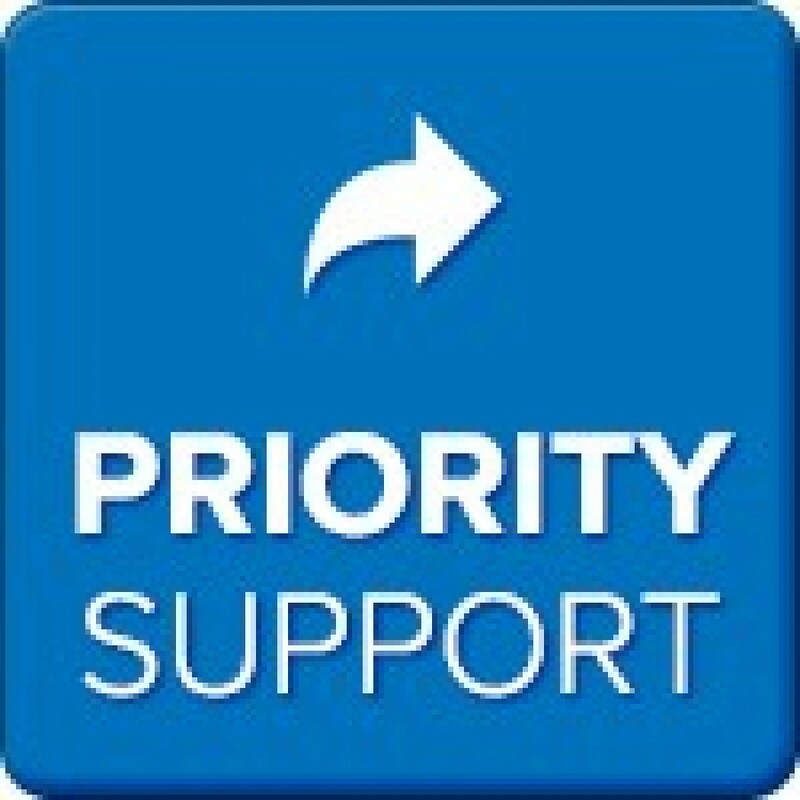 When a priority support ticket is allocated, a developer will respond to it within 12 hours* and aim to resolve your issue within 24 hours**. Purchasing priority support does not mean that customised work will be done within these costs; any costs associated with the development or customised work will be charged at the standard rate. This service only ensures a quicker response and resolution on your support ticket. * 12 hours excludes weekends, support over weekends is extended to 24 hour response times. These times are guaranteed and a full refund will be given if a response is not done within these times. ** 24 hours is only a guideline for resolution and is not guaranteed. Most support tickets are resolved within minutes.